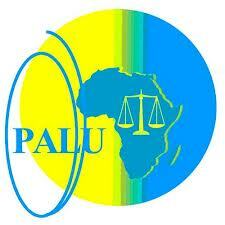 The Pan African Lawyers Union (PALU) is a law society working to protect the rights of Africans across the continent. Based in Arusha, Tanzania, PALU is involved in cases before the African Court on Human and Peoples’ Rights. PALU was a part of the legal team representing Reverend Christopher Mtikila in his precedent-setting case against the United Republic of Tanzania. Mtikila challenged his government on allowing independent candidates to run in presidential elections, and won. Evelyn Chijarira is a spokesperson and research assistant at PALU.